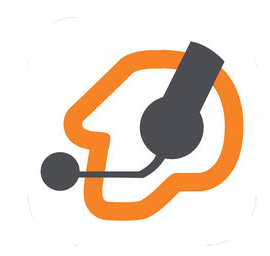 Free VoIP App for Business Communication. Extend your office extension to your mobile device and save more than 90% in roaming charges. Take the power of your favorite desk phone with you – at work, at home or anywhere in-between. Make & receive calls, Call Transfer, Conference and many more..
Visit Google play store, or Apple app store to download the app. Is completely free !! Visit here go register for a digital voice line. 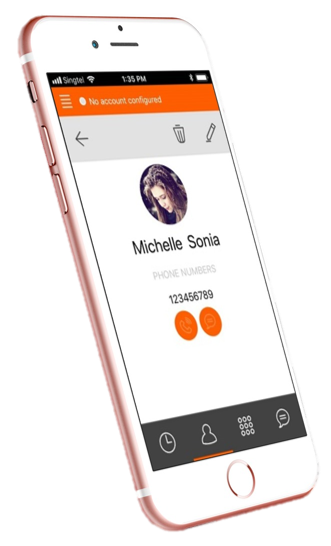 Login in with the Siper account and you can start to enjoy excellent quality VoIP calls on your mobile phone. To use Siper, you need to register for a Siper account. Check Out Other Apps that is compatible with our service!